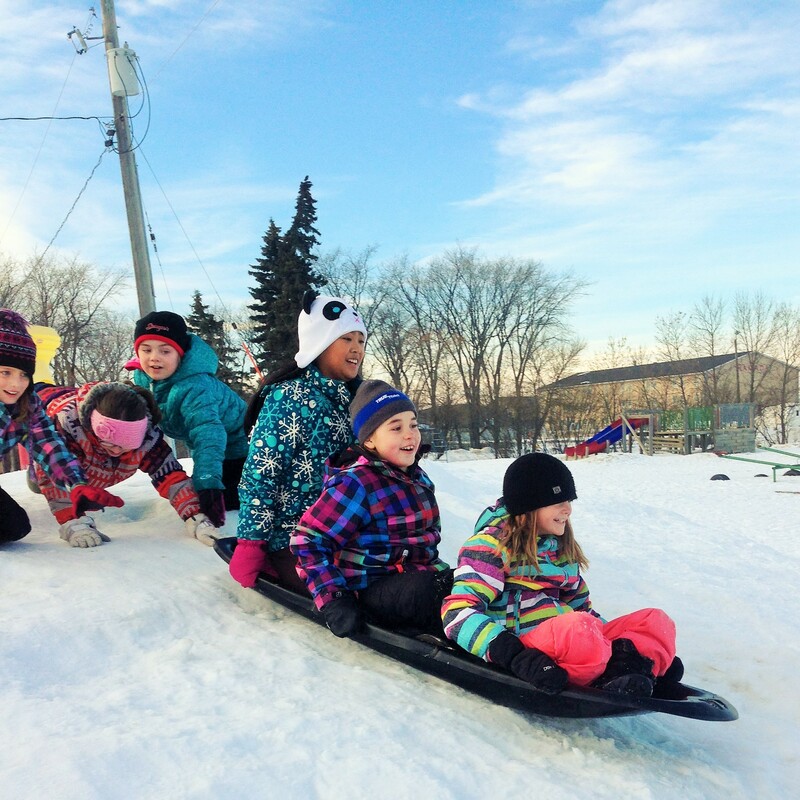 January brought many fun afterschool activities to both Carlyle and Manor Elementary. The weather co-operated enough for some fun outdoor activities, cooking, art and science activities. We also did plenty of running around.